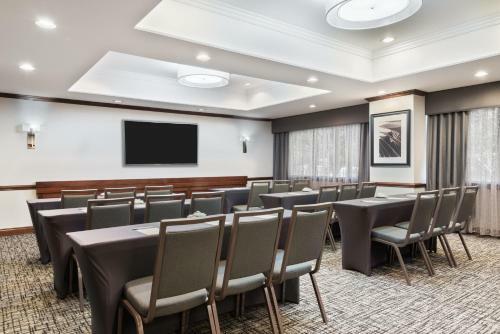 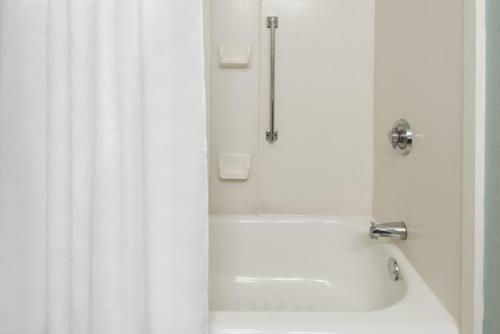 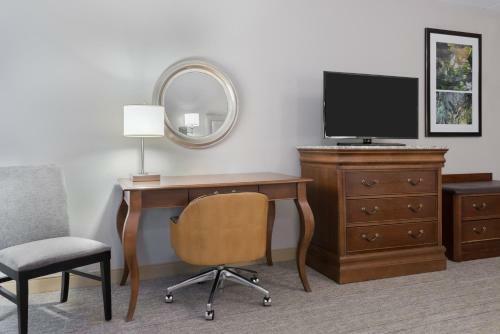 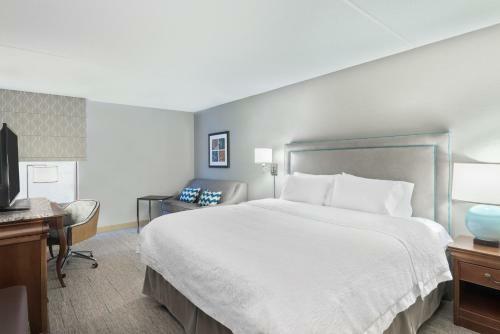 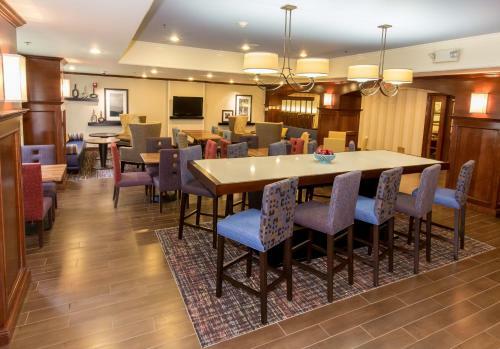 Offering instant access to Bradley International Airport with free 24-hour shuttle service, this Windsor, Connecticut hotel is close to a variety of attractions and provides comfortable and modern accommodations. 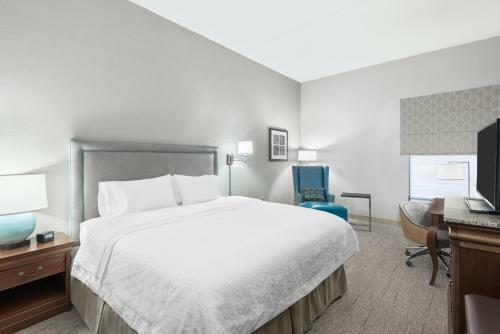 After a restful night's sleep on signature Cloud Nine beds, guests at the Hampton Inn Hartford Airport can wake up to a free hot breakfast. 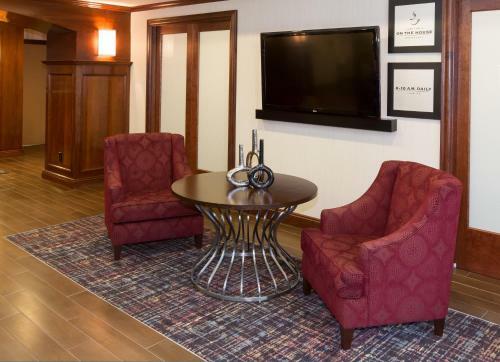 The hotel also offers free coffee 24-hours a day along with a fitness centre and a swimming pool. 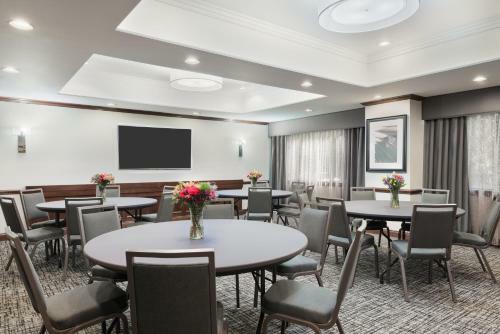 Popular area points of interest, including Six Flags New England amusement park and the Connecticut Convention Center are a short drive from the Hartford Airport Hampton Inn. 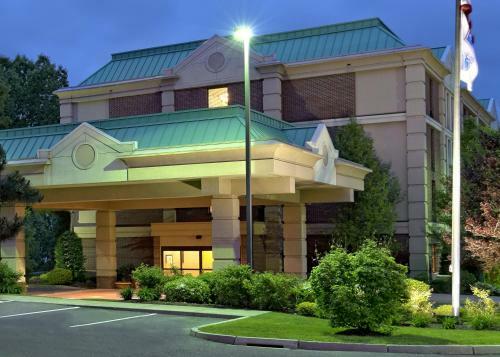 Many shopping centres and restaurants are also nearby. 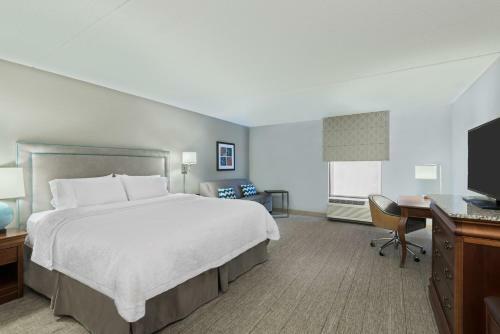 the hotel Hampton Inn Hartford Airport so we can give you detailed rates for the rooms in the desired period.